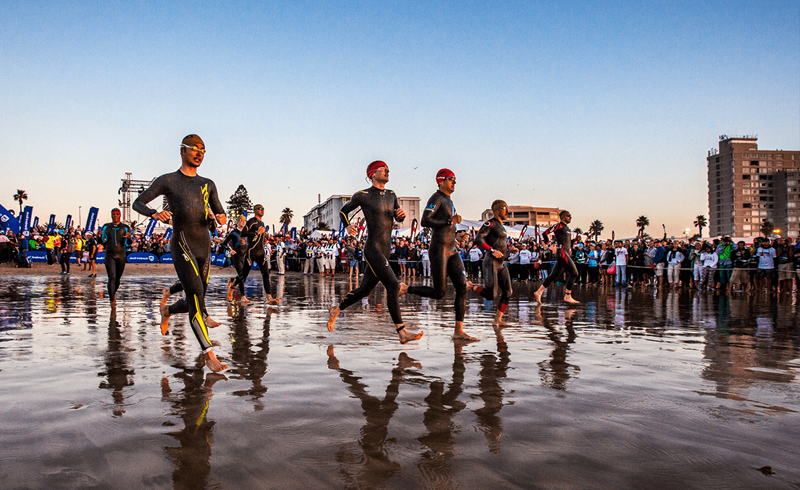 GEORGE NEWS - A Resident of George Leon Stanvliet (62) died on Sunday while participating in the Ironman African Championship in Port Elizabeth. This was confirmed this evening by col. Priscilla Naidu, policespokeperson. Naidu told the George Herald another participant. Andre Trichardt (57) from Durban also died. According to Naidu it appeared that Stanvliet had problems while in the water. At this stage it is not known exactly what happened. Stanvliet was taken to St. George’s hospital where he later passed away. About 10 minutes later paramedics noticed that Trichardt was also in trouble while in the water. He was taken out of the water and taken to the same hospital. He also died later. Naidu said post mortems will be done to determine cause of death.